Social media has been buzzing today with the news that Pizza Hut is launching a "Vegemite and cheese" stuffed-crust pizza variety especially for Australia Day. I know what you're thinking: "What a great and fitting tribute to our national day." As if our hearts weren't already swollen to bursting with national pride from the absolutely awful Richie Benaud lamb barbecue ad for Meat and Livestock Australia. Anyway, putting aside my cynicism, it's interesting to note that the online ad for this Pizza Hut taste sensation doesn't actually use the word Vegemite or any Vegemite trade marks. 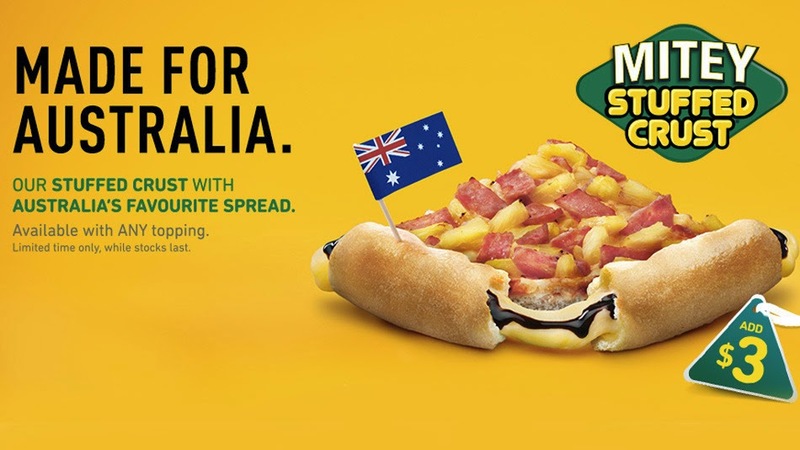 Rather, it's called "MITEY Stuffed Crust" and refers only to "Australia's favourite spread". 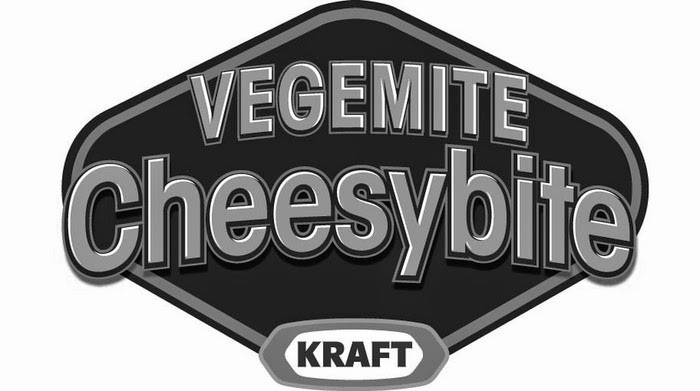 Those who are paying attention may recall that there was talk of a potential trade mark dispute when a panicked Kraft re-launched its bizarrely named and disastrous iSnack 2.0 as "Cheesybite" in 2009. 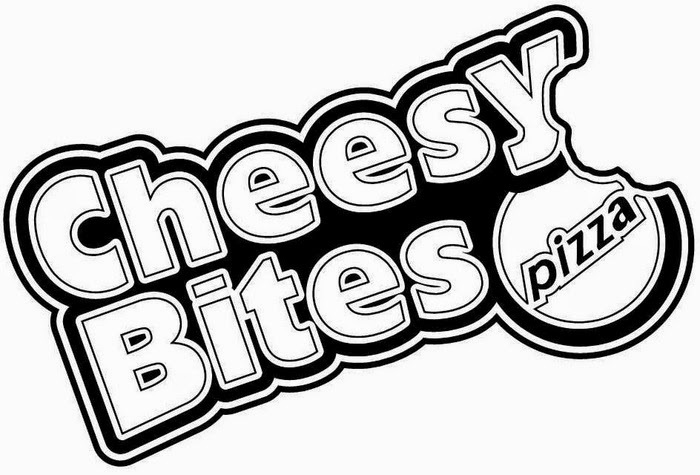 Coincidentally, it was Pizza Hut who already owned a trade mark for "Cheesy Bites". It's not clear what, if any, discussions, correspondence or agreements were entered into between Kraft and Pizza Hut at the time, but today's launch of MITEY Stuffed Crust does make me wonder why there's no explicit reference to Vegemite.